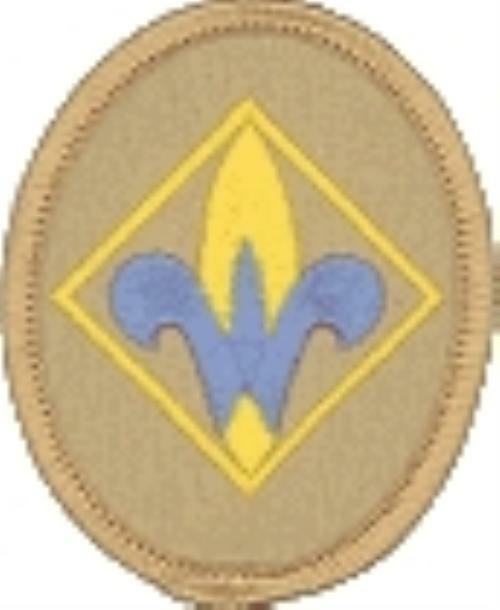 We are Pack 13, a Cub Scout Pack in the Boy Scouts of America. 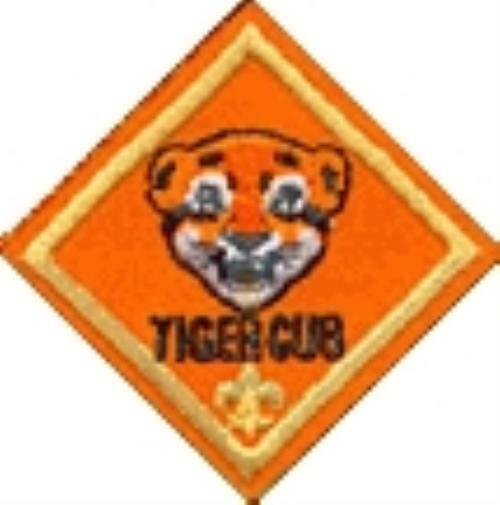 Pack 13 is affiliated with its Charter Organization, the American Legion Marne Post #13 of Plainfield, Illinois. 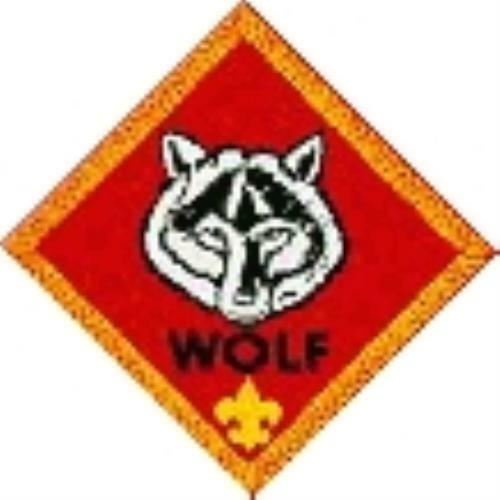 We have been going strong since our pack was created on May, 1st, 1982. The Pack meets every third Tuesday of the month at 6:30 p.m. at the American Legion Marne Post 13in Plainfield. As of September 2013, we have eight dens and approximately 55young men in our organization, ranging from first through fifth grade. We belong to Waapi Lenaswa District, which is part of the Rainbow Council. The "public" page only has limited information. The secure site (which requires a login) contains our event calendar, photo galleries and other Pack documents. 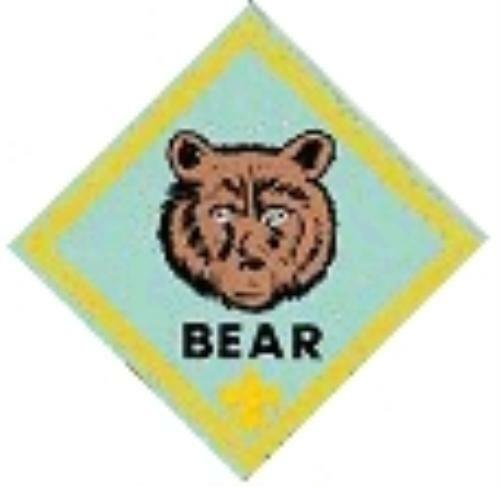 If you or your son are part of Pack 13 in Plainfield and do not yet have a login for your e-mail address, please e-mail Pack Committee Chair Allan Higens or Cubmaster John Alberts (links to e-mails above) with your name and your son's name. If you are receiving reminder notices from Scoutlander for Pack events, you are already in the system and should have received a welcome e-mail with a temporary password. If you have any questions about Pack 13's Scoutlander page or ideas for the site, please feel free to contact our Pack Leadership at the e-mail addresses above.